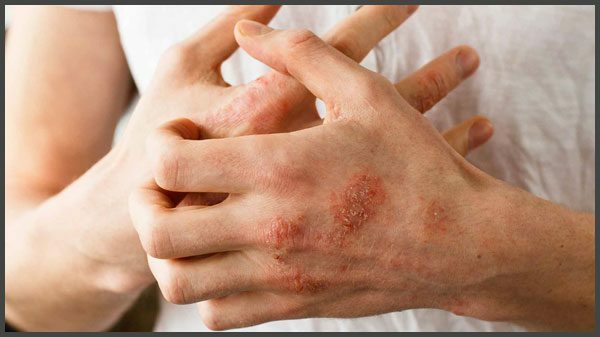 At first glance the symptoms of these two diseases are quite similar. However, you needn’t be an expert to notice the difference. 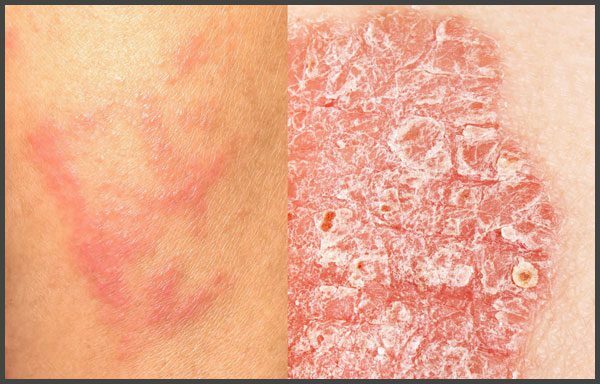 Eczema is an inflammatory disease (often of an allergic nature) in which the skin lesions are covered with pink vesicles filled with fluid.